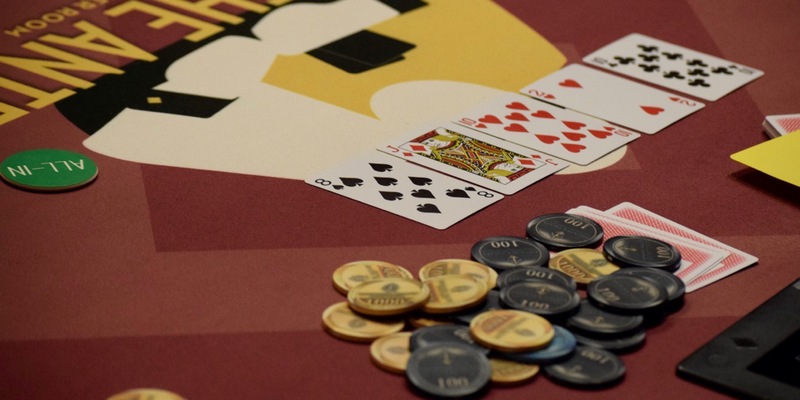 #NorCalClassic Event 6 is down to the final 10 players and 9 make the money. Welcome to the money bubble in today's $125 with a $5k guarantee. Jose Esparza, Elissa Norman, Arnold Adicoff and Al Sanchez are among those aiming for the top prize.